A broken iPhone is an urgent matter. 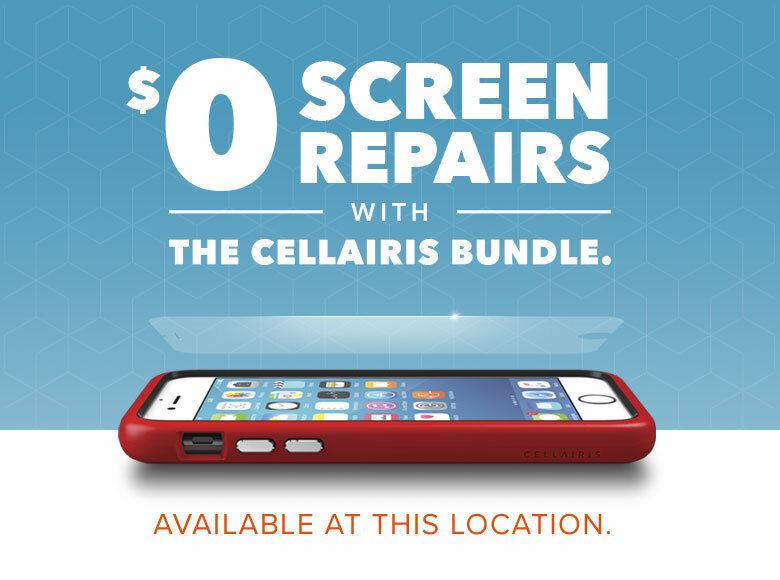 At Cellairis, we understand what customers need most when it comes to iPhone repairs. 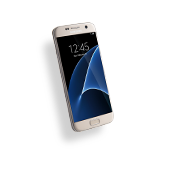 We proudly serve New Mexico with convenient, affordable and fast device repair services. You can rest assured that our work is conducted with the highest level of precision and expertise. 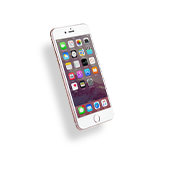 Cellairis employs certified technicians who are qualified to restore the latest iPhone models. We will even include our industry-best warranty when we are done! Accidents happen. From cracked screens to water damage, we have seen it all. 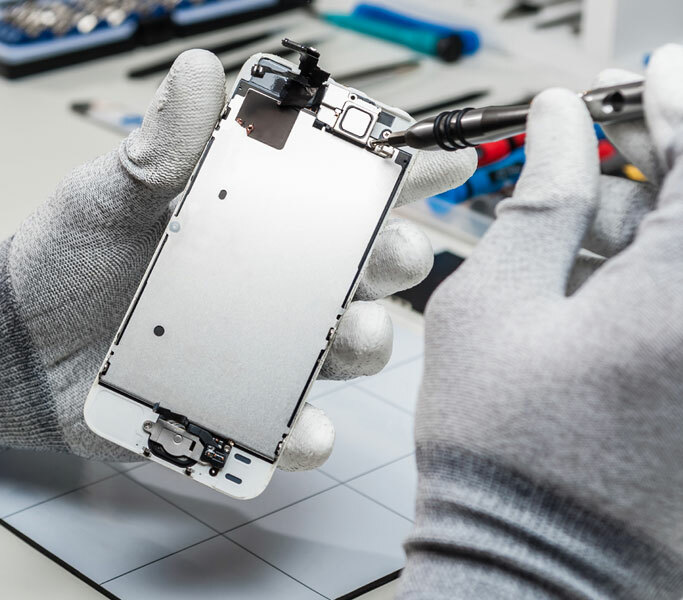 Let our professionals fix your iPhone and help you get back to your day in New Mexico. 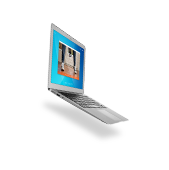 We will work hard to complete your repair in less than an hour, or while you wait. Whether you live in Rio Rancho or you are visiting Albuquerque, we have an on-site repair center near you. Let’s face it. Neglecting to fix your cracked iPhone screen because you are waiting for your next upgrade is unrealistic and even dangerous. 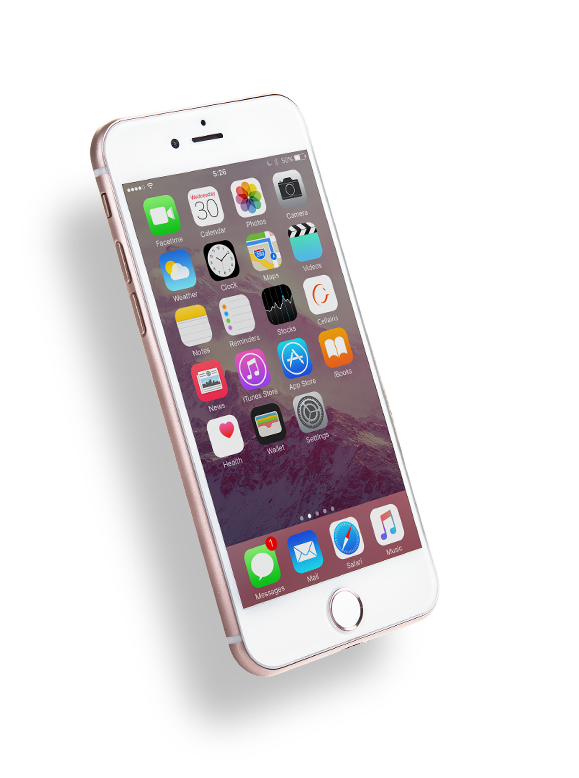 Cellairis offers fast iPhone screen repair at an affordable price so that you can safely justify getting your phone restored. 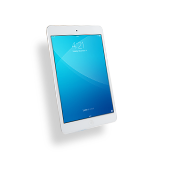 From minor screen scratches to demolished glass, we can help you at Cellairis today. Walk right in or schedule a same-day appointment at a Cellairis near you in New Mexico. Come to expect more at Cellairis. 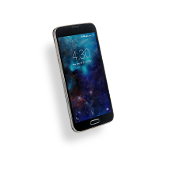 Not only are we experts at device repair, but we also offer a full retail line of stylish cases and accessories. To protect your iPhone from future cracked screen fees; ask us about our Triple Protection Plan that covers a lifetime of unlimited glass replacement. Call today and let us fix your iPhone in minutes!